New Delhi: While the Supreme Court of India recently banned firecrackers in Delhi this Diwali to cap the rising pollution levels in the national capital, an international report has disclosed that the situation has been dire since the past two years. India recorded the highest number of untimely deaths due to pollution in 2015, with 2.5 million people succumbing to pollution-related ailmets. Neighbour China followed close with 1.8 million pollution-related deaths, according to The Lancet Commission on Pollution and Health, a two-year initiative seeking to highlight the issue. 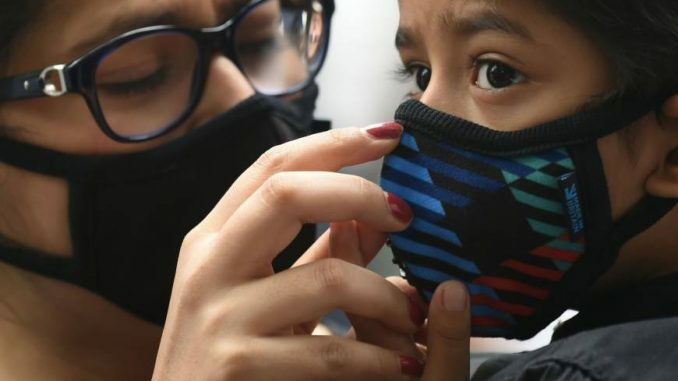 “Among the world’s 10 most populous countries in 2015, the largest increases in numbers of pollution-related deaths were seen in India and Bangladesh, as reported by the Health Effects Institute,” the report by Lancet Commission stated. The environment panel is part of a two-year project with over 40 international health and environmental authors led by Philip Landrigan, an environmental scientist, and Richard Fuller, founder of Pure Earth and the secretariat of the Global Alliance on Health and Pollution. According to the report in The Lancet medical journal, which has former evnvironment minister Jairam Ramesh among its authors, pollution was responsible for nine million deaths in 2015 – that is three times more than AIDS, tuberculosis and malaria combined – urging governments in poor countries to act. One in six of all deaths worldwide are caused by pollution, and the vast majority occur in developing and industrialising countries like India, China, Pakistan, Bangladesh, Kenya, among others, the report said. A rise in air pollution, chemical pollution and soil pollution was seen during the study, all of which are associated with increase in industrialisation. “With globalisation, mining and manufacturing shifted to poorer countries, where environmental regulations and enforcement can be lax,” Karti Sandilya, one of the authors and an adviser to environmental group Pure Earth, told Thomson Reuters Foundation. In contrast, many people in developed countries commute to air-conditioned offices in air-conditioned cars, he mentioned. Exposure to high levels of air pollution, especially over many years, can affect human respiratory and inflammatory systems, and can lead to heart disease, stoke and lung cancer. Billions in developing countries cook on open fires with wood or coal, exposing people – mainly women and children to dangerous fumes. But rapidly industrialising nations are worst affected and regulation could help to protect health as they develop, said the commission, which brings together more than 40 international health and environmental authors.